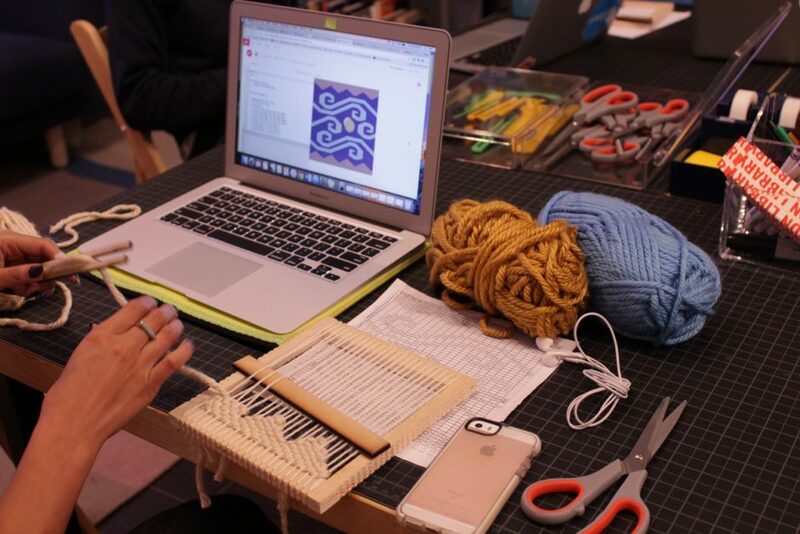 Weaving to code, Coding to weave is an introduction to the art of weaving as an illustration on how binary system works and the art of coding as a digital weaving practice. In this two day workshop, we will braid the relationship between both activities through history and practice, showing how it led to the invention of the first computers and programming logic. Attendees will be introduced to creative coding and basic weaving techniques through a learning approach that demystifies both activities, showing their similarities that are not often exposed.